Michael and Mary Craig Czerwonka bought their cottage-styled ranch home near Locust Grove more than 13 years ago. 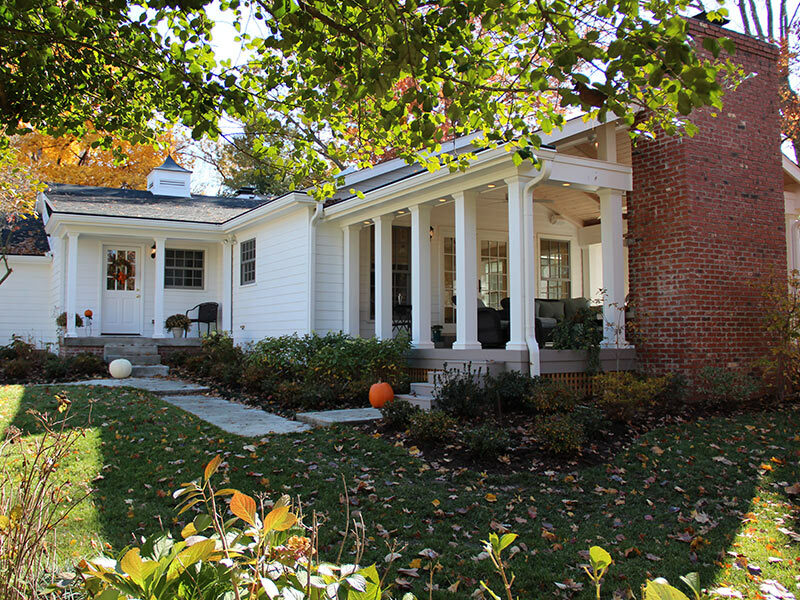 Situated on a large lot, this charming home offered the couple the opportunity to expand and renovate their home in the future. 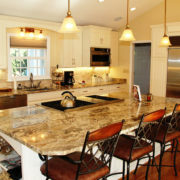 Recently, family and lifestyle needs convinced the couple to get the expansion started. 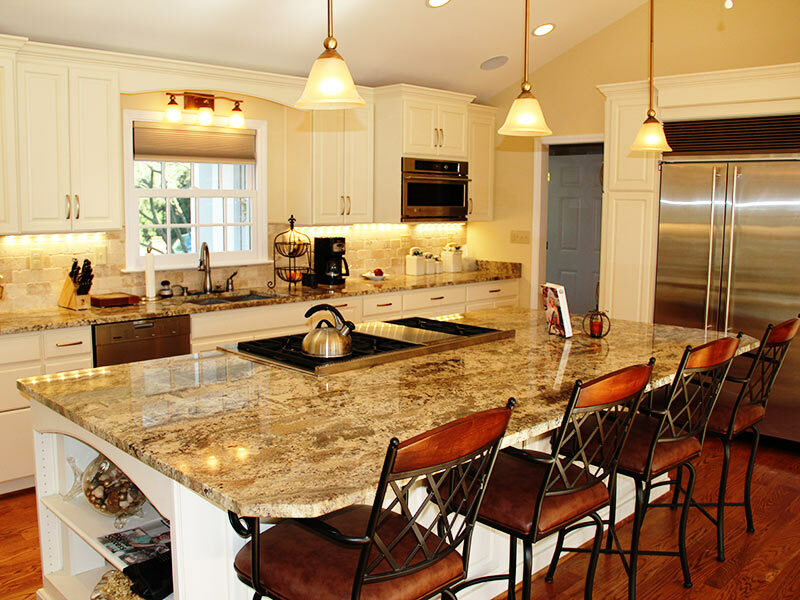 Michael, President of Czerwonka & Associates, a development and construction program management business, designed the additions and managed the entire project. With an eye toward energy efficiency, living area expansion, seamlessly integrating the existing space with the new space and adding technology updates, the Czerwonkas vision began to take shape. 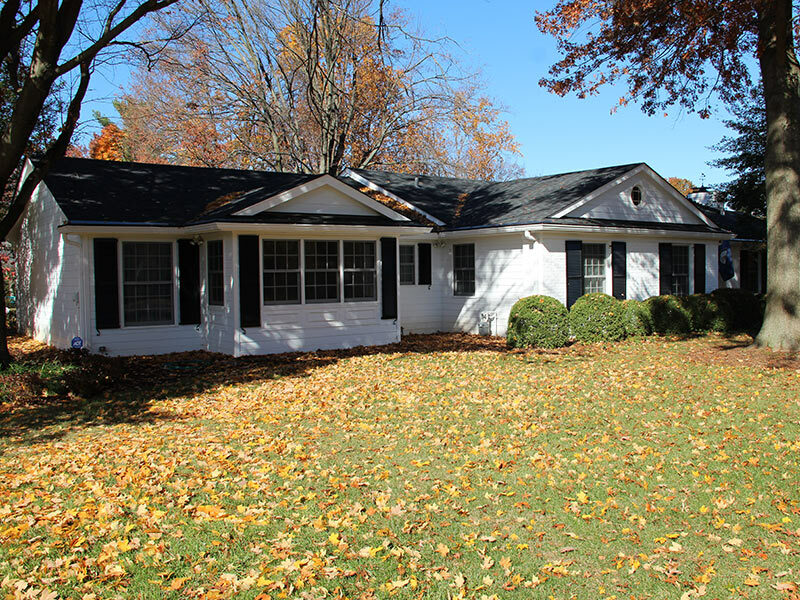 The addition of a new kitchen, mudroom and garage expansion along with a new master suite featuring his and hers bathrooms and two sitting rooms added 2000 square feet. 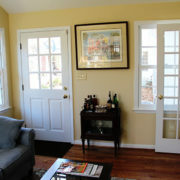 A cozy 400 square foot covered porch with fireplace and a flat screen TV was also added off the kitchen. 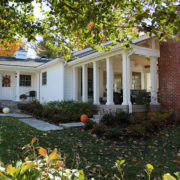 The Czerwonkas wanted to achieve a high level of energy efficiency in their home. Foam insulation was added to the attic. The windows were selected based on Marvin’s reputation for energy efficiency and quality construction. 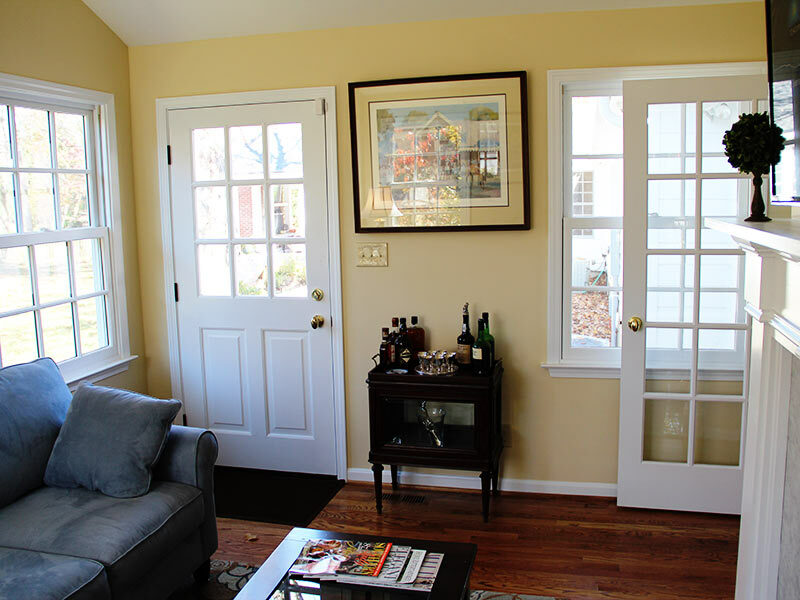 Keeping the architectural details of the home was important to the Czerwonkas and Marvin’s window products provided the architectural integrity they were seeking. 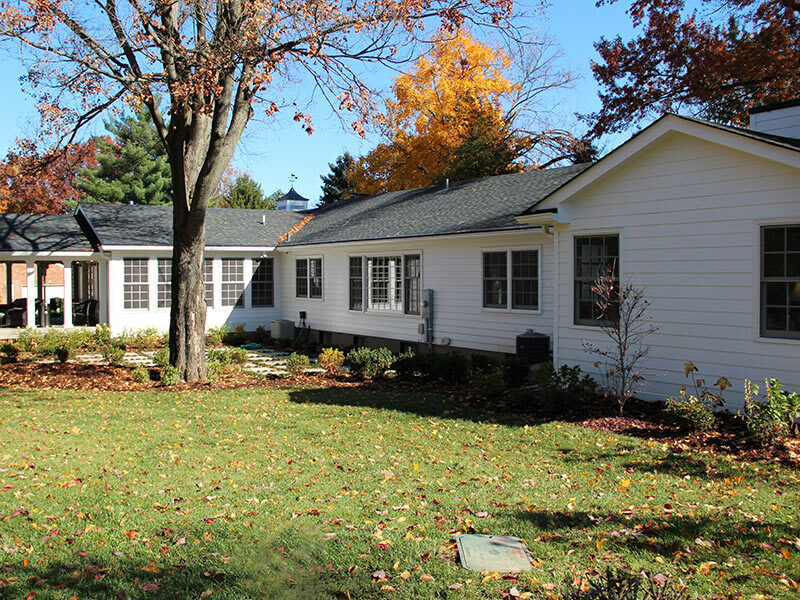 The Door Store and Windows installation crew replaced every window in the existing portion of the home with Marvin Ultimate Clad Replacement Windows. 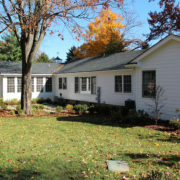 The newly constructed additions also feature Marvin Ultimate Clad Windows installed by the Czerwonka & Associates crew. Don Erickson and Ann Gregory of The Door Store and Windows teamed up to coordinate product selection, sizing and scheduling to keep the project moving efficiently and to ensure that all 42 windows and doors were delivered on the day they were promised. 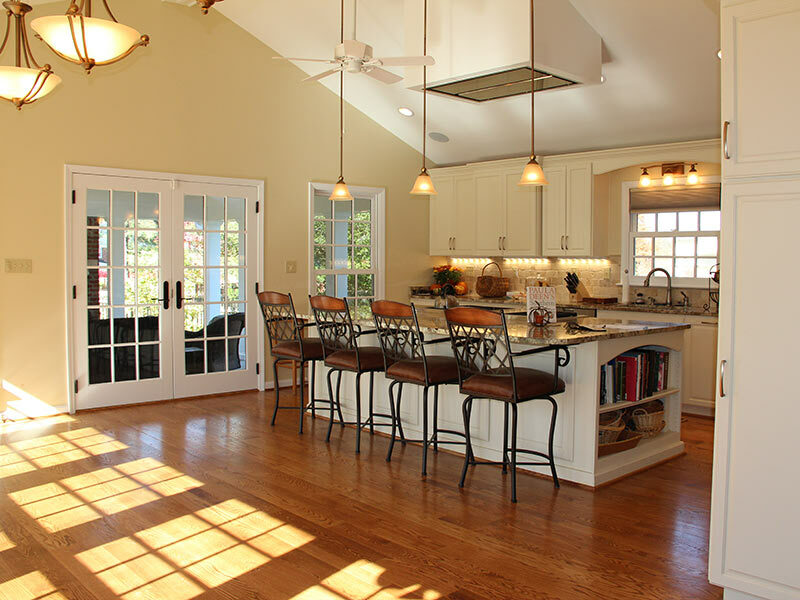 The new kitchen, complete with professional appliances and lighted perfectly with eight Marvin windows and a Marvin French double door, hosted the Food Network TV show “Southern at Heart” featuring Louisville’s Damaris Phillips. Michael noted that the sound crew was very impressed with the sound reduction of the windows. During taping, the sound crew typically has to suppress ambient noise created by mowers, vehicles, and everyday life, but the sound reduction capability of the Marvin windows created an ideal sound set.